Port of Townsville Limited (POTL) has reported solid trade results for the six months to December 30. 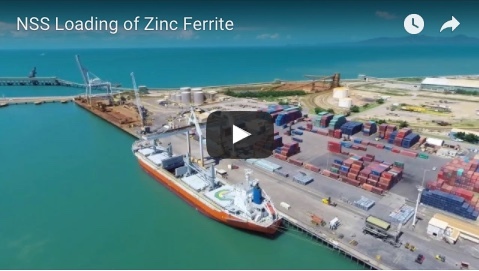 The combined tonnage through the ports of Townsville and Lucinda is up 6 per cent on the same time last year, with strong performances in the commodities of sugar, mineral concentrates, bitumen, cattle, motor vehicles and general cargo. Mineral concentrate exports up 14 per cent on the same time last year. POTL acting general manager business development Maria James said that the port was on track to exceed its trade projections for the 2017/18 financial year. “POTL’s projection this year was for about eight million tonnes of trade to be moved through our two ports, and the half yearly results show we are on track to reach that figure,” said Ms James. “The port’s berths have been increasingly busy with a total of 321 vessel arrivals, up 7 per cent on the same time last year. “The mining sector appears to be recovering after several years of flat performance which is reflected in export tonnage figures. The import of mining consumables has also been strong so far this financial year. 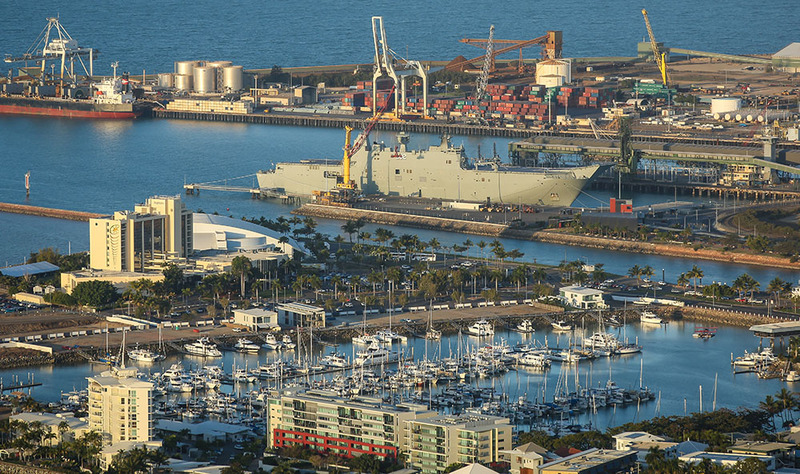 Ms James said also 16 Defence ships had used Berth 10 in the past six months and demand was expected to continue to ramp up with the impending Australia-Singapore Military Training Initiative. 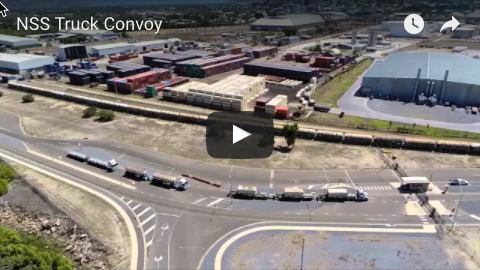 “The completion of the $40.7 million upgrade to Berth 4 next month and the start of the $193 million Channel Capacity Upgrade to widen the channel will ensure that our port can cope with the forecast trebling of trade volumes over the next 20 years,” she said.